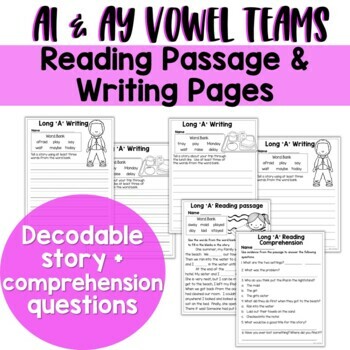 Long Vowel Teams Bundle: Worksheets, Reading Passage, Assessments and MORE! 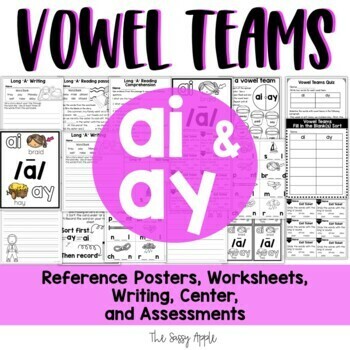 Are you looking for fun and engaging resources for teaching vowel teams? 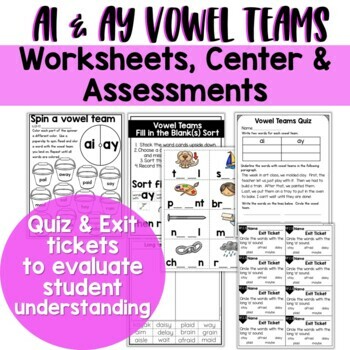 This product includes interactive activities, reading comprehension, writing and summative and formative assessments! 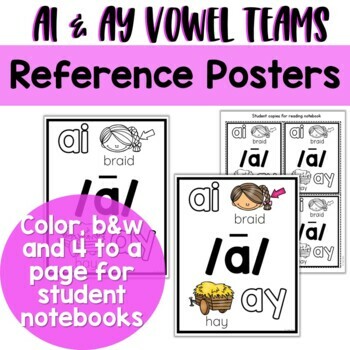 Here is a great resource for teaching, practicing and review vowel digraphs ai and ay. Find the Bundle Here and Save! I hope you find my product useful in your classroom! Any questions, please let me know! THANK YOU!